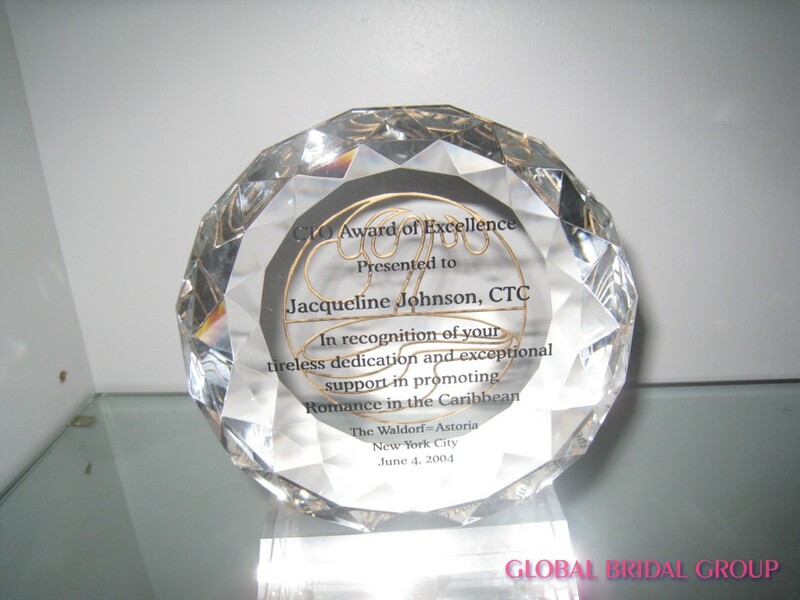 Jacqueline Johnson is a specialist & frequent lecturer on the wedding/honeymoon markets. 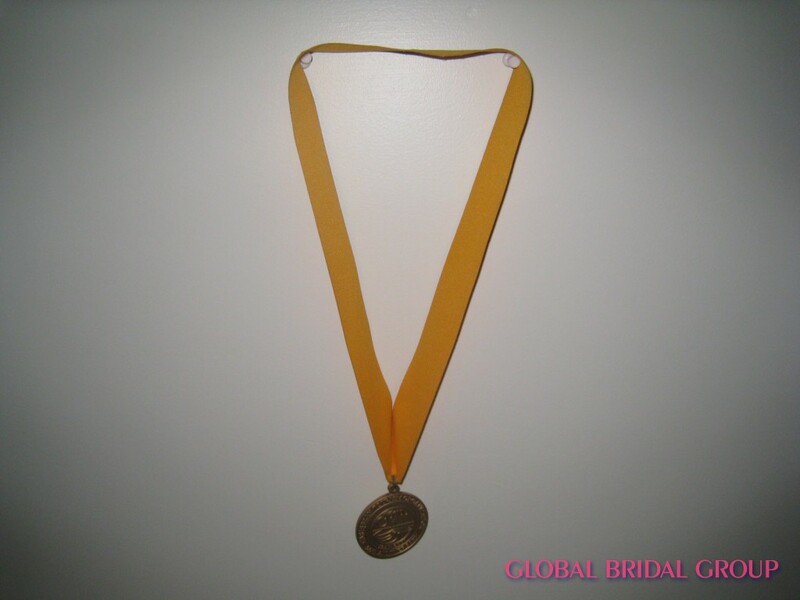 Web sites for both prospective brides and grooms and those with an interest in understanding and learning about the power and profitability of this market. 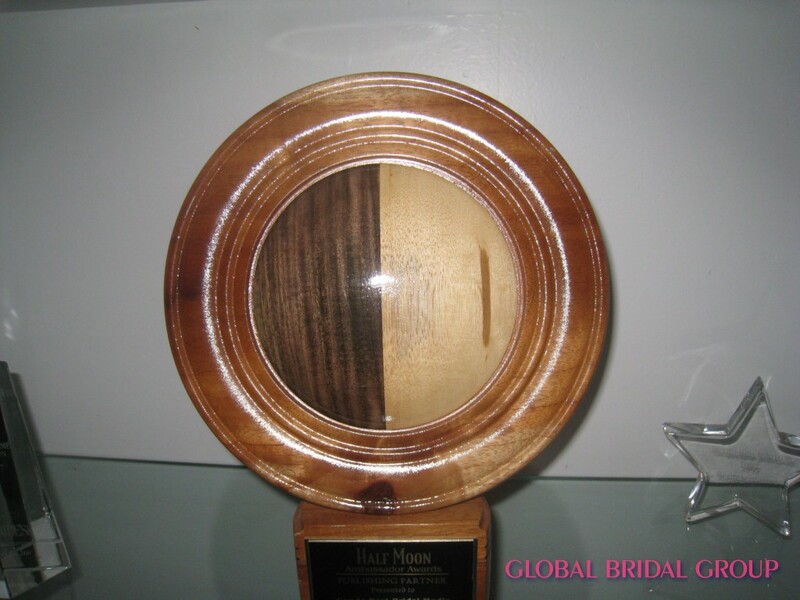 MarryCaribbean.Com has been voted The World’s Best Wedding Agency by the prestigious Shanghai’s Travelers Club at their 2013 Luxury Travel Awards held in Shanghai. 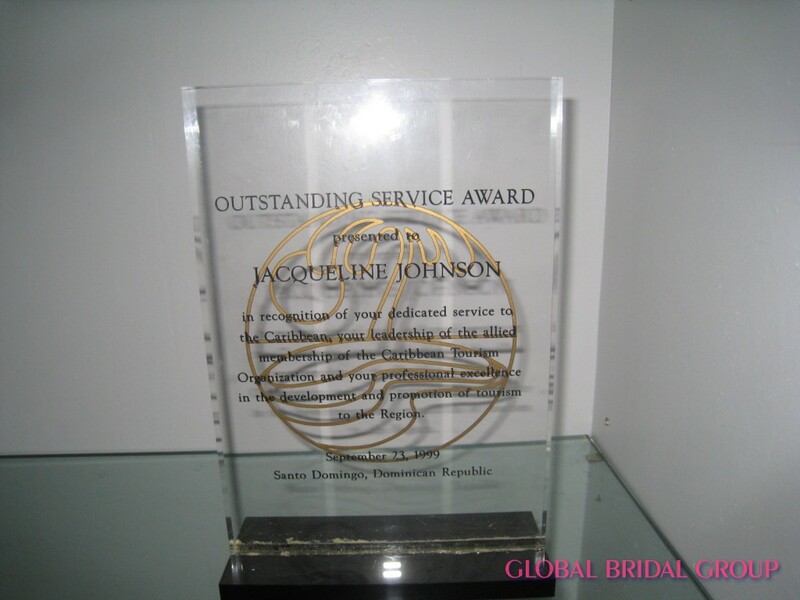 Jacqueline has also worked with the Conde Nast Bridal Media, which includes, Brides, Modern Bride, Elegant Bride, Brides.com, Brides Destination Weddings & Honeymoons, Brides Reception, Conde Nast W Magazine. 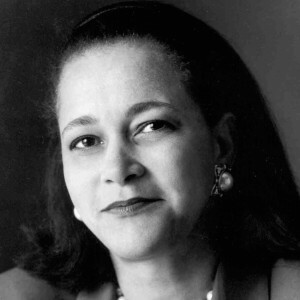 She was also a Vice President/Assoc. 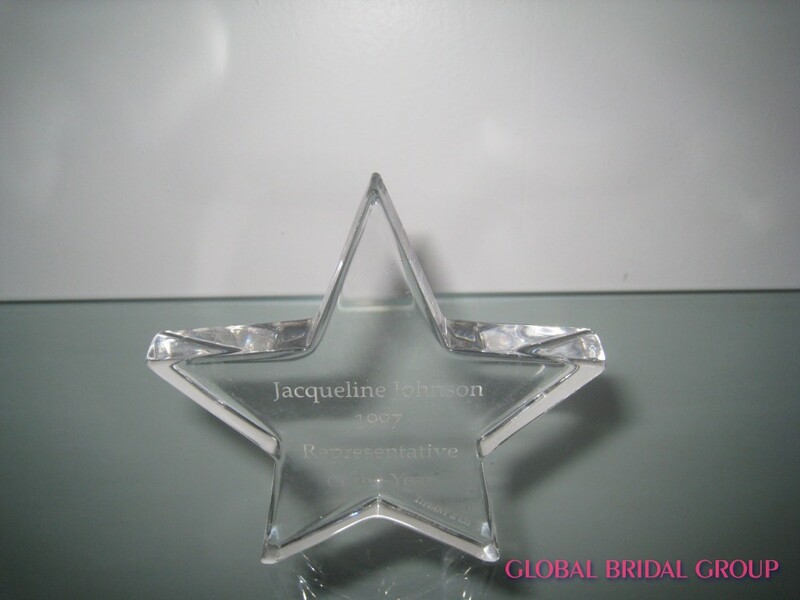 Publisher of Bridal Guide Magazine and Executive Director for New York Magazine. 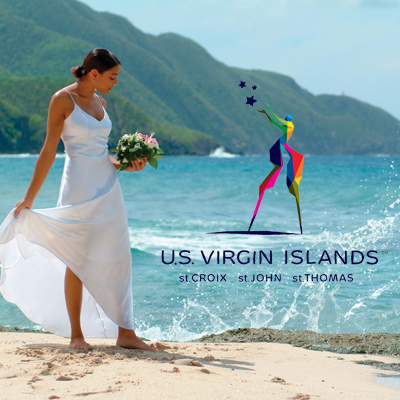 As a seasoned veteran of the travel industry, her 25+ year career has spanned the full spectrum of all phases, from the advertising agency where she oversaw and implemented marketing/media strategies for various travel accounts (cruise, destinations and hotels) to the field of consumer and trade magazines where she further honed her skills. 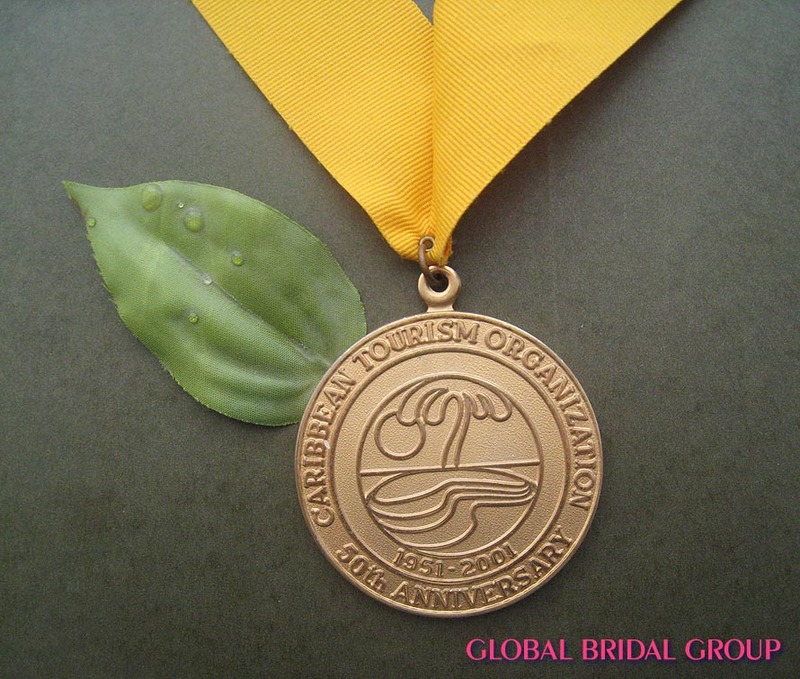 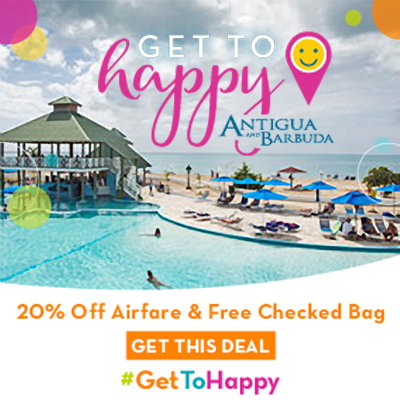 She is a Certified Travel Counselor (CTC) a certification process acknowledging professional recognition through the Travel Institute’s Educational Program. 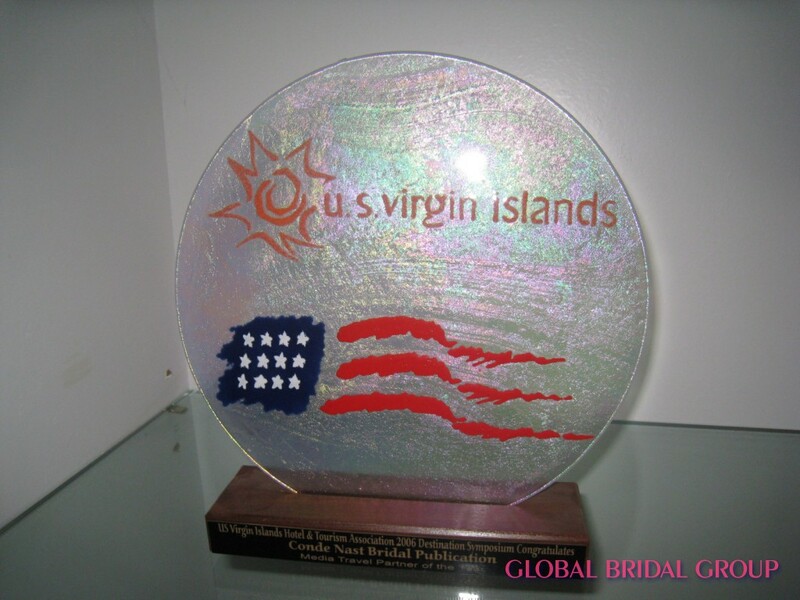 The vast knowledge that she has garnered in the understanding of travel agents, wholesalers and tour operators forms the crucial element in the marketing of her chosen specialty… Travel Marketing. 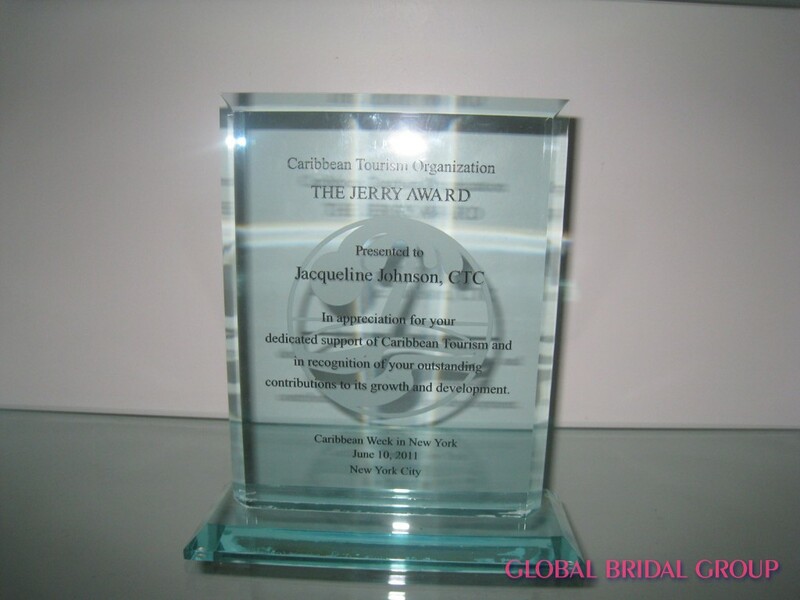 For her involvement in the industry, she was given the NOAH Award for distinguished service in the travel industry from the Academy of Tourism Organization. 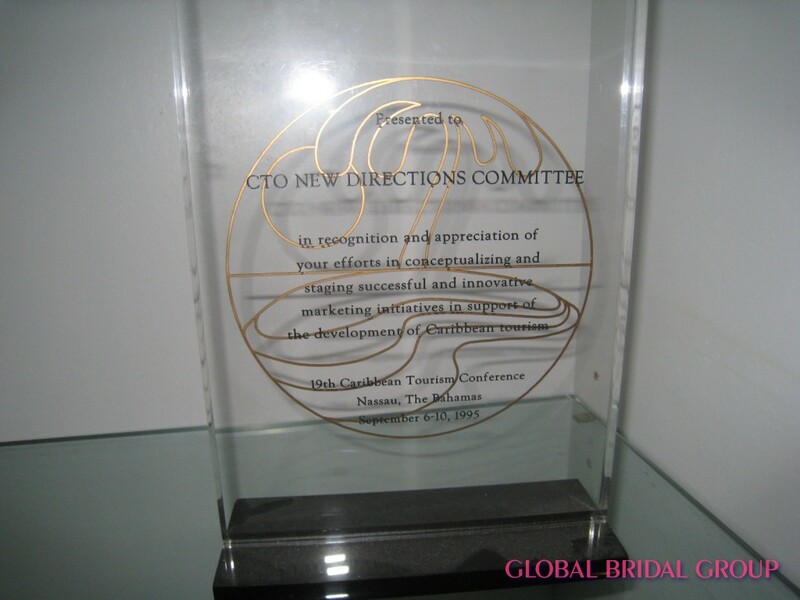 An award that honors role models and mentors in each of the travel disciplines within the expanding field of MACROTOURISM. 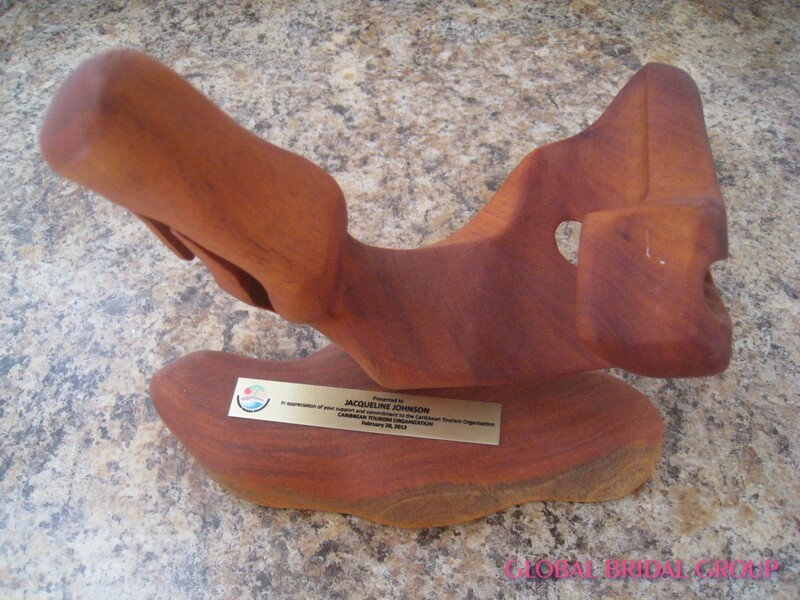 She was also given the Outstanding Service Award from the Caribbean Tourism Organization in recognition of dedicated service and professional excellence in the development and promotion of tourism to the Caribbean. 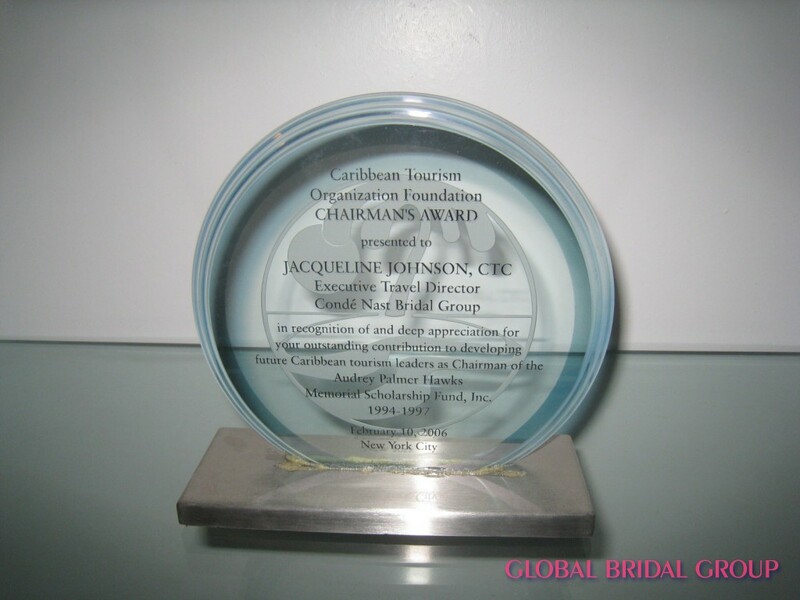 She was also acknowledged at the 50th Anniversary of the Caribbean Tourism Organization with the Tourism Medal of Excellence as one of the 50th most powerful persons in the Caribbean: and was again acknowledged at this year’s Caribbean Ball with the CTO Award of Excellence for her tireless dedication and exceptional support in the region. 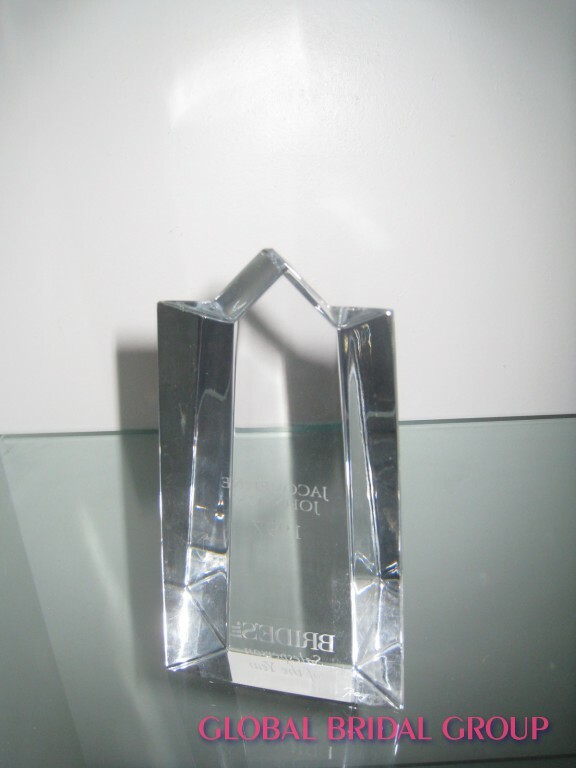 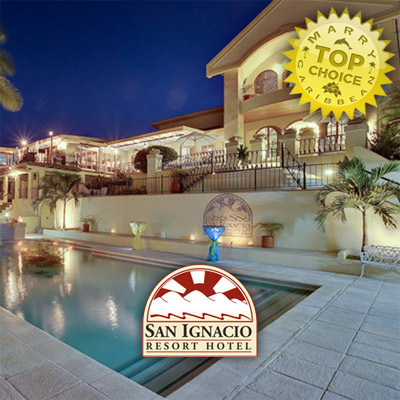 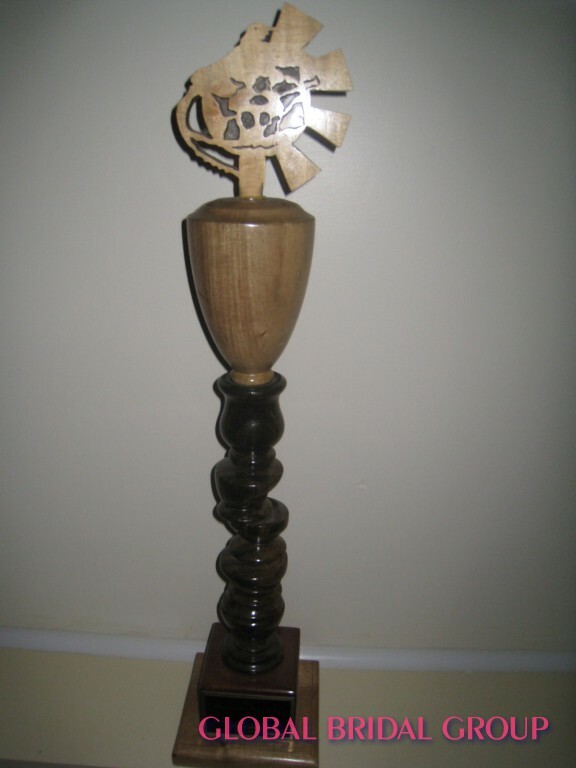 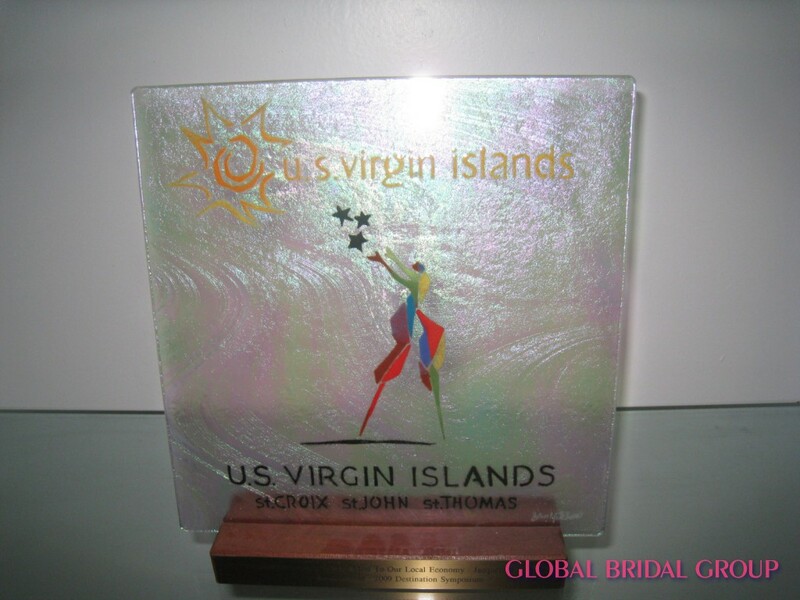 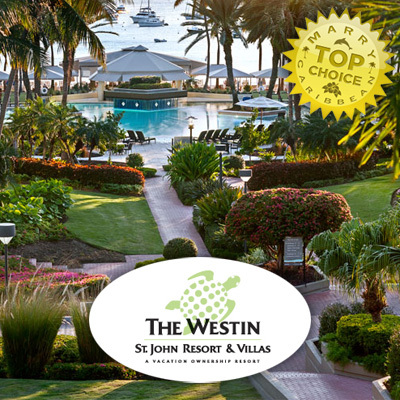 She was also acknowledged by United States Virgin Islands Hotel & Tourism, as Media Travel Partner of the Year. 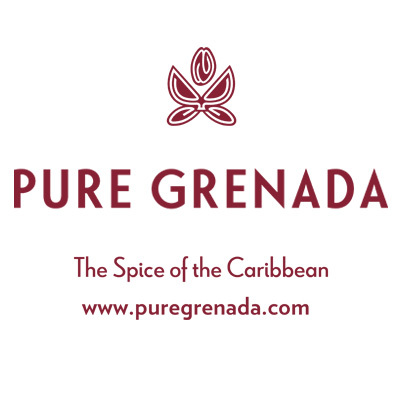 Chairman: Caribbean Tourism Organization Foundation: The organization raises funds to further the education of outstanding young Caribbean citizens. 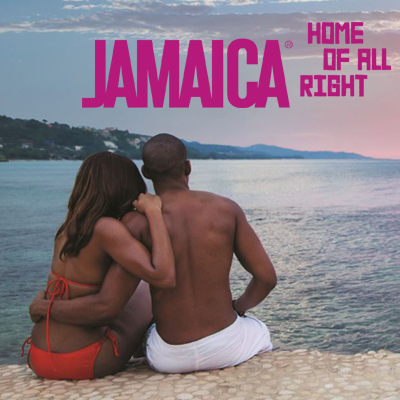 Jacqueline’s travel expertise is often called upon, and is a regular and featured speaker on Luxury Travel, Wedding and Honeymoon markets.